One tradition that billions of people share is celebrating fright and remembering the passing of loved ones on Halloween. Originating from the Irish holiday Samhain, Halloween is celebrated differently worldwide, with some cultures emphasizing fun and the supernatural, while others venerate the lives of their deceased loved ones. Experience the wide variety of Halloween customs yourself by visiting these places on this fantastically scary, yet thoughtful day. 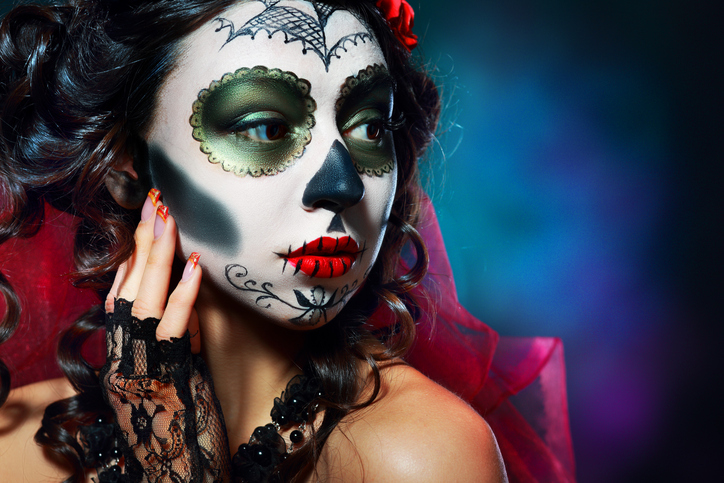 Mexico – Mexico is one of the best countries to visit if you truly want to experience a reflective but fun Halloween. The people of Mexico celebrate Día de los Muertos (Day of the Dead) on Oct. 31, where participants wear skull-stylized face paint and indigenous clothing, feast on elaborate food and celebrate the lives of their deceased loved ones. After memorial ceremonies, the festivities truly begin. Elaborate festivals are held in Michoacán on the island of Janitzio and in Mexico City, where themed stalls line the streets and traditional processions move down the avenues. Hong Kong – Though Halloween is often thought of as a European or American holiday, Hong Kong is quickly becoming a premier destination for ghoulish festivities. Halloween is celebrated in Hong Kong with extensive street parties, extravagant theme park celebrations and Halloween-inspired Asian dishes. The famous nightlife district, Lan Kwai Fong, hosts a must-see festival, with face-painting, themed drinks and much more. 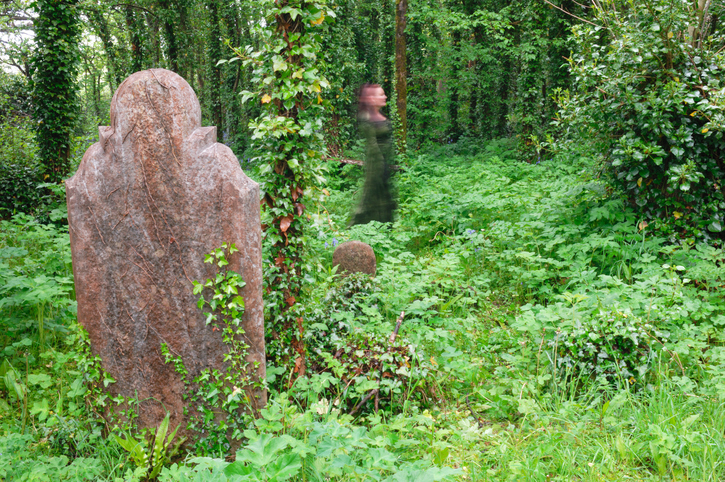 Ireland – Experience the 2,000-year-old roots of Halloween in its country of origin. Celebrate Samhain with traditional events and customs at Londonderry, which boasts an impressive fireworks show, vibrant cultural music, costumed processions and more. You can even enjoy an original re-enactment of Samhain rites at Tlachtga Hill – the site where the beloved tradition is believed to have been first held. The re-enactment features a torchlit procession followed by a staging of the Celtic Samhain Fire Festival. Austria – Celebrate the Catholic tradition of All Souls’ Week (Seleenwoche) from Oct. 30 to Nov. 8, which includes leaving water, a lamp and bread on your doorstep to welcome back deceased spirits. Retz, Austria is the perfect place for pumpkin lovers as it’s home to Kürbisfest, a celebration dedicated to all things pumpkin, including a giant pumpkin parade and other pumpkin themed festivities. Storing your car safely while you’re abroad is one less frightening thing you need to worry about when you park with PHX Valet by FreedomPark. Our valet services are geared toward your comfort with fast, friendly, no-wait valet parking services, and our secured lots provide ease of mind. We’re all about saving your valuable time. Our remote ordering app allows you to order your vehicle for delivery the second your plane arrives. Our valet drivers will personally deliver your vehicle to your terminal, ensuring your vehicle is ready to go the minute you exit your terminal’s doors. Schedule a time for your personally assigned valet to meet you at Sky Harbor Airport today!